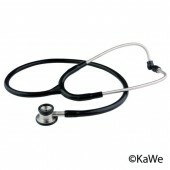 The KaWe Spraque Rapport twin-head stethoscope with its excellent acoustics has been proving itself for years. 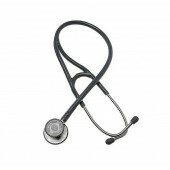 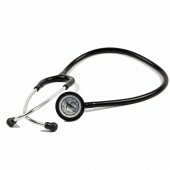 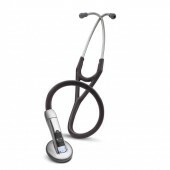 This stethoscope is extremely versatile and popular among professionals and students. 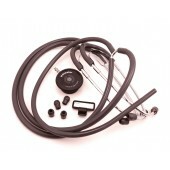 Each stethoscope comes with an extensive set of spare parts. 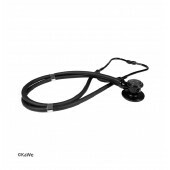 New elegant Black Line variation now available. 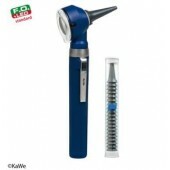 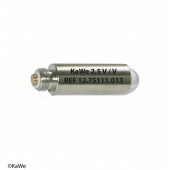 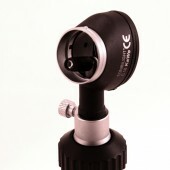 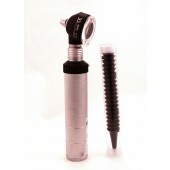 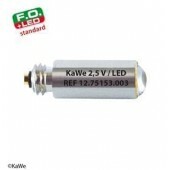 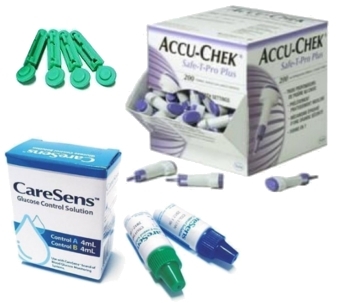 KaWe vacuum bulb 2.5V for Eurolight C10, Combilight C10, Piccolight C, VET C30 and VET C30 OP otoscopes. 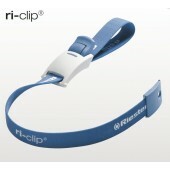 Simple and multifunctional buckle. 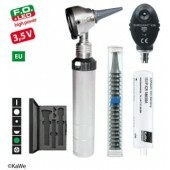 Fast one-hand operation. 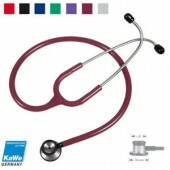 Replacable elastic tourniquet, length approx. 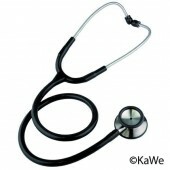 50 cm. 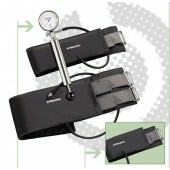 Riester ri-clip - disinfectable vein compressor, easy-to-use with unique locking feature. 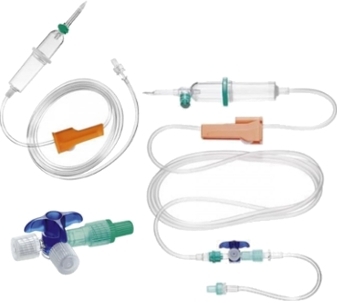 Riester ri-clip - a disinfectable vein compressor, easy-to-use with unique locking feature. 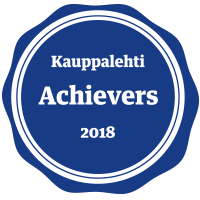 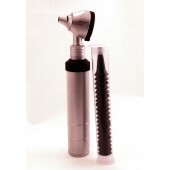 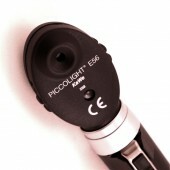 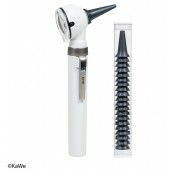 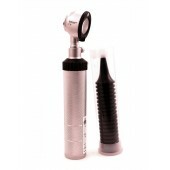 KaWe PICCOLIGHT® E56 / EU ophthalmoscope.